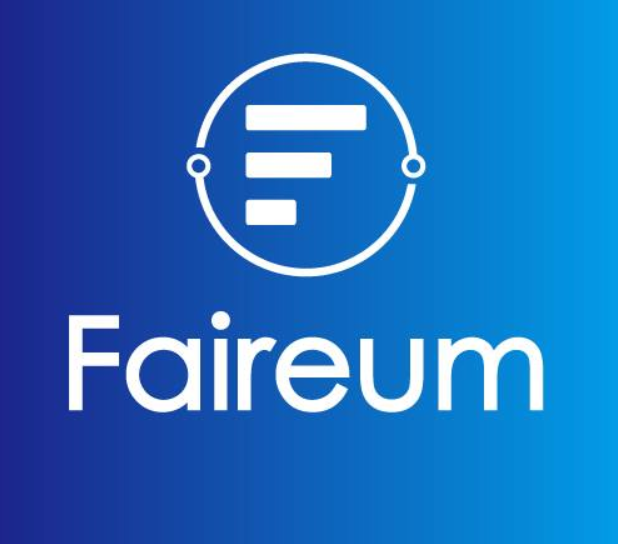 Faireum is an online gaming platform that focuses on the problems of the online gambling industry and solves them with a set of protocols that provides a decentralized, low-cost, transparent and secure gambling experience. 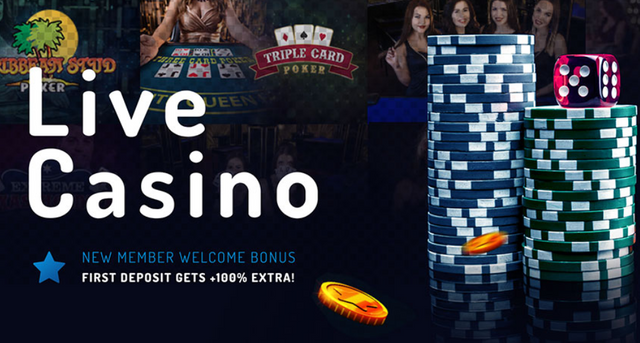 o achieve this, Faireum uses its token and game contract to guarantee users a premium betting experience and superb services across lottery, horse-betting, sports-betting, casino games & digital games. Games are getting popular day by day on blockchain. People can play, have fun and earn while playing. People enjoy it very much. Nice hunt! Thank you @cryptobdschool for sharing this. unable to be accessed from the UK so therefore because it's not a globally accessible webpage we cannot accept it. Although gambling looks like game.but many people can lose their money.there is need to be more carefull while playing any game telated to gambling.fairem providing awesome platform for everyone to enjoy and earn. This is a cool platform that is necessary..gaming on the blockchain is now becoming alot more popular among blockchain users and making the blockchain to become more interesting..
A fair gambling and blockchain inspired platform sounds very interesting. I love the fact that this platform focuses on the problems of online gambling industry and it aims at solving them with a set of protocols that provides a decentralized, low-cost, transparent and secure gambling environment. With different games to choose from, this would be a good place to play some games. Nice hunt! Oh yeah man, I am a pretty big fan of gambling games on blockchain! You just have to play responsible, just for fun and never play with more than you can afford to lose! Gambling and fair! It sound obvious but going through the site feels really secure. People who love to gamble can take this opportunity for sure.